The potluck yesterday was so nice! Noah and Eli's baseball coach invited the team to his house for a potluck and baseball game (he actually has a baseball diamond in his back yard!). The kids were all allowed to bring a friend, so that there would be enough kids to play a game. We stopped and picked up a friend of Noah's on the way. The coach and his wife have a gorgeous yard, and they cooked hamburgers and hot dogs on the grill for everyone. I made my favorite coleslaw recipe to bring. After dinner, the kids played ball, and had a blast. I really enjoyed the kids' season this year. Their coach was fantastic, and I was hoping he was going to move up to the 11-12 year old boys' teams next year, but he's going to stick with 9-10 year olds. Eli will still be 10, so he can play in that league; but Noah has to move up. Anyway, I was really happy with their coach this season, because he obviously loves coaching, and he's really great at it. 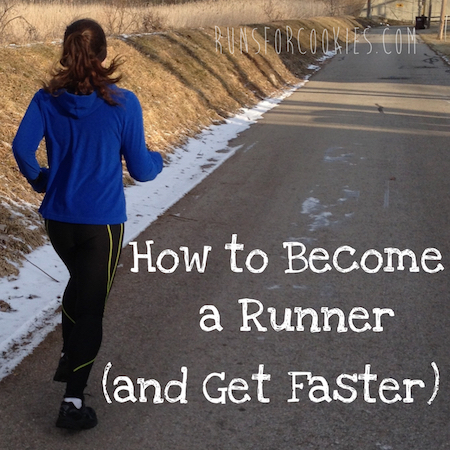 So, yesterday I wrote about how excited I was to start bumping up my training a little. And then this morning, I couldn't drag myself out of bed for ANYTHING, haha. I had 8 miles on the schedule today, which really isn't all that bad. Last week, I ran 12, so 8 should have been simple enough. 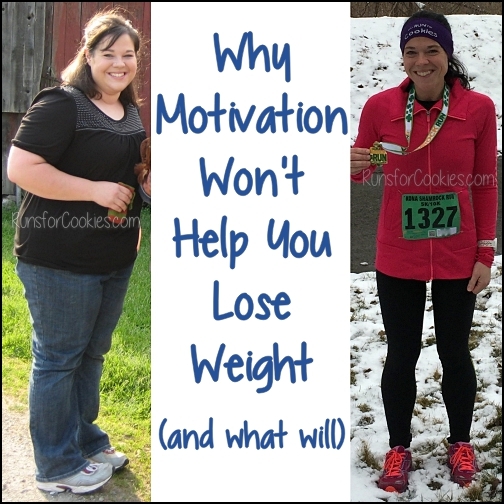 I just had the worst time getting motivated to start. I woke up at around 6:45, and then convinced myself that I could wait until 7:30 to get started. Then I woke back up at around 7:30, and said I'd wait until 8:00. And so on. I finally got out of bed at 9:00! I never sleep that late. The problem with getting such a late start is that the sun is up and it gets really hot and humid. When I stepped outside, I realized there was no way that I was going to run out there. Running in the air conditioning on the treadmill while watching One Tree Hill sounded much more appealing! ;) I was no longer in a rush to get started, so I made some breakfast and did some online banking, and finally got on the treadmill at around 11:00. 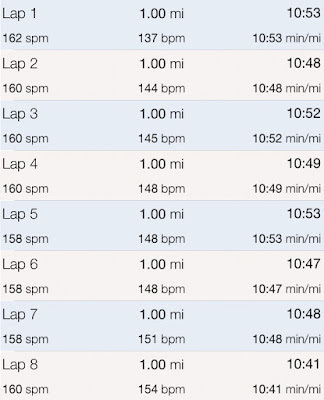 I set my Garmin for intervals of 3:00-running and 0:30-walking. I haven't used the treadmill in ages, and I wasn't sure how well the run/walk method would do on the 'mill. I hoped it wouldn't take 15 seconds to increase or decrease the speed. 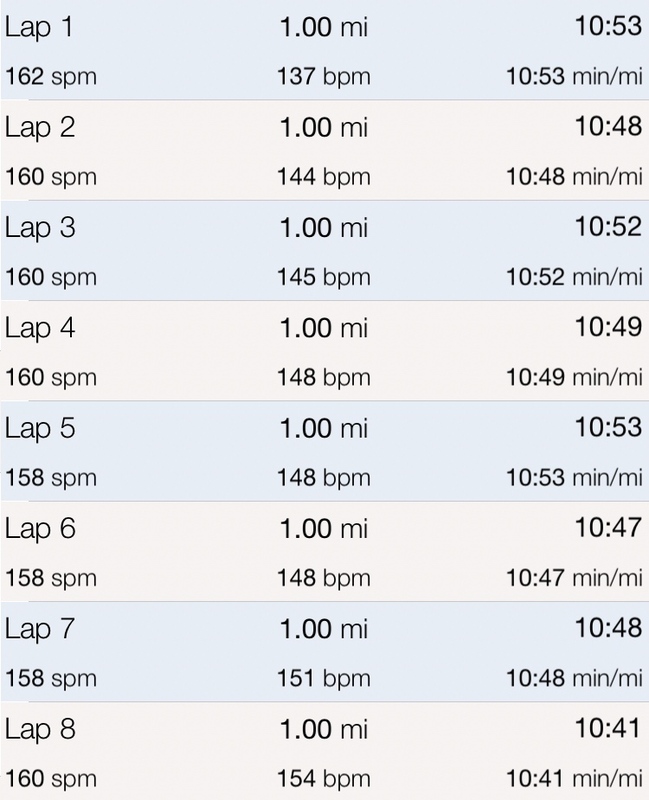 I decided to do my running portions at 5.7 mph and the walking portions at 4.0 mph. I guessed that would make my overall pace roughly 11:00/mile. I had a really great run today--it felt very easy, almost to the point of thinking that I should bump up the speed. But I have to run 8 miles again tomorrow, so I didn't want to go faster than I was "supposed" to. I stuck with the 5.7/4.0 mph (1% incline) consistently throughout the whole run, and I felt great when I was done. Thankfully, the treadmill was really quick at changing between run and walk speeds (literally about 2-3 seconds max). My average pace ended up being 10:49/mile. My heart rate was much lower than it is when I run outside, and the run as a whole felt easier than I'm used to. I think I'll have to increase the pace or incline to better mimic how it feels when I'm outside. One thing I've noticed since I started doing the run/walk method is that I recover much more quickly! 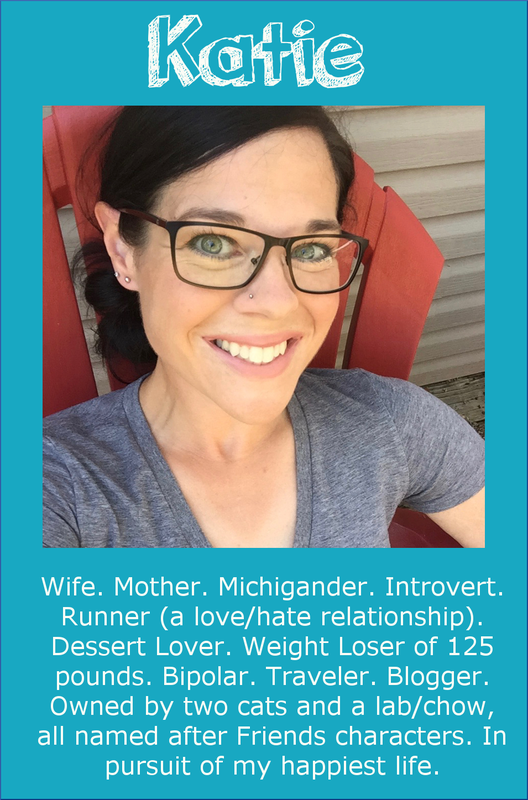 Usually, on my long run days, my legs feel a little achy or mildly sore for the rest of the day, but since I started the run/walk method, I don't even really feel like I've run that day. I'm sure that will be helpful during Hansons training. Tomorrow will be the big test, because I have another 8-miler on the schedule! Birthday Cake, Lemon Cake, Chocolate Mocha Chip, Strawberry, Mint Chip, Vanilla Bean, and Chocolate. 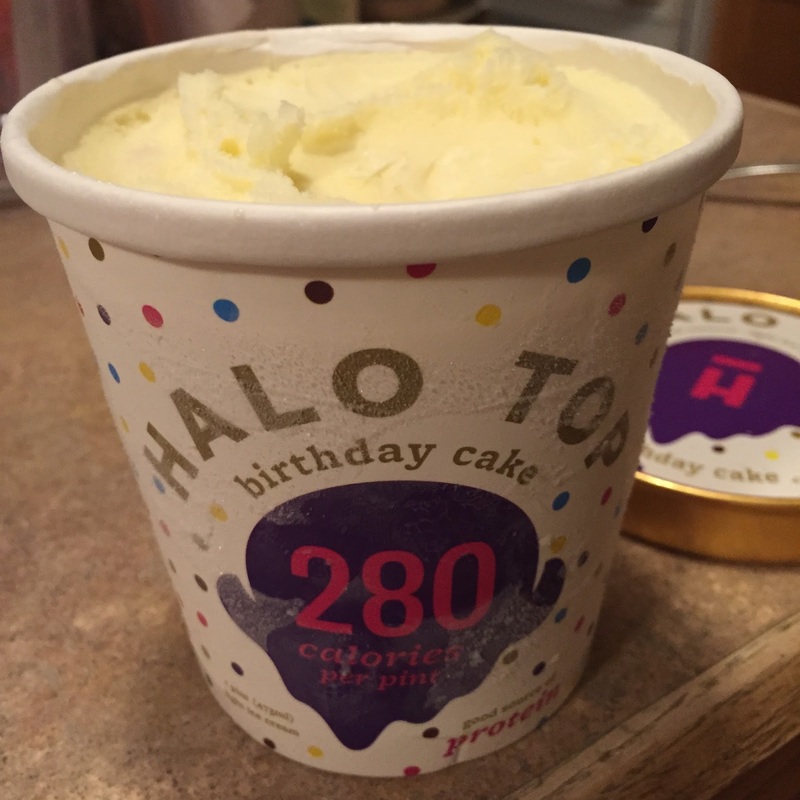 First, I tried the Birthday Cake flavor. I love cake batter ice cream, so I hoped it would be similar. 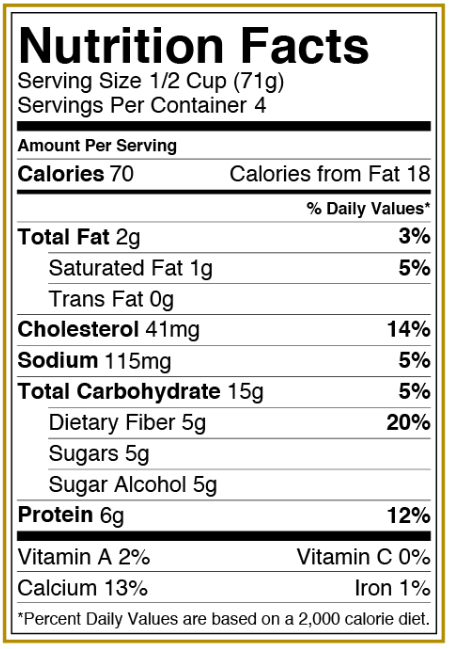 It has 70 calories per half cup, or 280 for the whole pint. I was expecting it to taste similar to the Arctic Zero--just okay, but not like "real" ice cream. Since then, I've also tried the Chocolate Mocha and the Chocolate flavors, and they've all been really good. I'm going to see if I can't get my local Kroger to carry this stuff--because I'm hooked on it now! I'm going to have to look for the Halo Top treat. 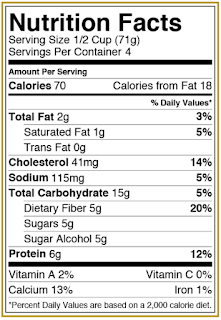 I had tried the Arctic Zero in a couple of flavors earlier in July and I didn't care for it. I decided I'd rather eat regular Greek Yogurt. I tried pawning the Arctic Zero off on my 9 year old and even he wouldn't eat it!!! Hope your miles tomorrow go well. Hi Katie. I am so proud of you for your running. 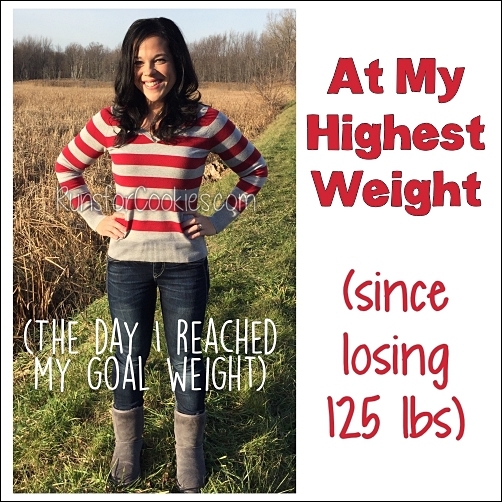 You are such an inspiration for me with your weight loss and living a healthy and active lifestyle. 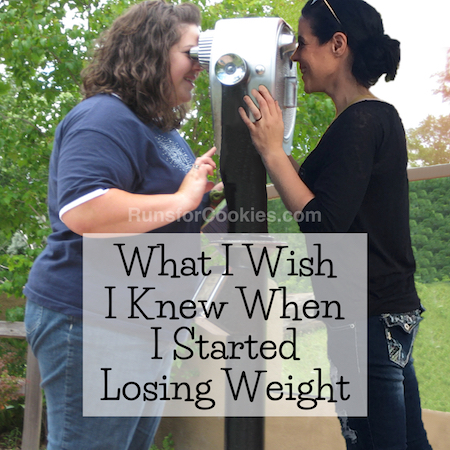 I think I'm finally at that point where I'm ready to lose weight for myself to be happy and not for others. It's been a constant struggle all my life (I'm 23) and I'm so happy I found your blog. 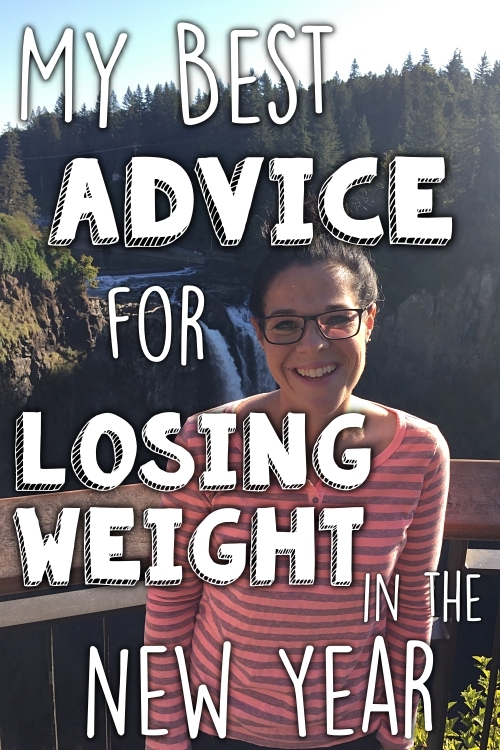 I read that list you made of 100 things that changed once you lost weight and that really gives me hope. Thank you!!! -One tree hill is the best! Such a good show with many seasons for you to watch! Hah! Uh oh... 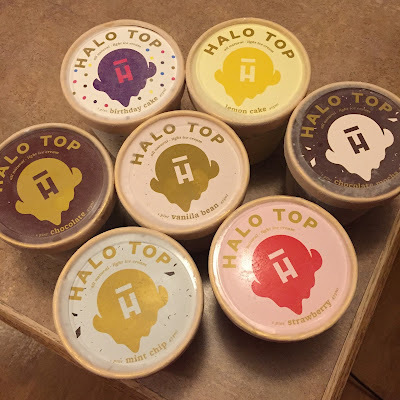 I looked up halo top ice cream and where to buy it... and there's a supermarket that sells it less than 2 blocks from me! nooo!! I'm going to have to try it! Wonder if they have it in the UK? Anyone know? I wish I could get Halo Top in Canada!!! I'd love to try it.